A high quality latex which assures an easily removable durable mask. 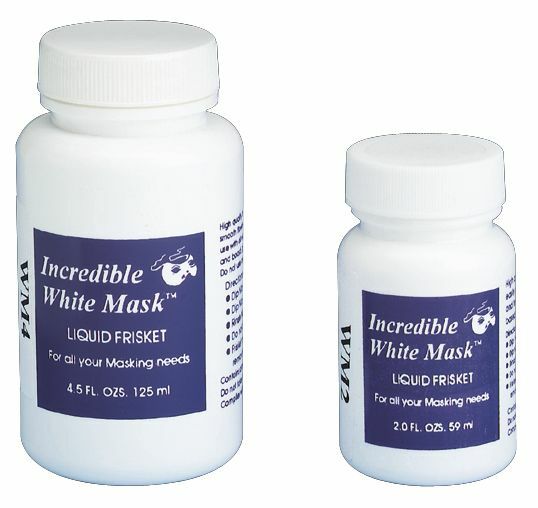 * It is quick drying non-staining tintable and can be sprayed without being diluted. * For use with all artist papers board wood leather glass metal ceramics and rubber stamps. 3.5" x 2.2" x 2.2"